You've probably heard of the Chevy Nomad, a unique and iconic two-door wagon body style that was available only as a Tri-Five Chevy Bel Air model. 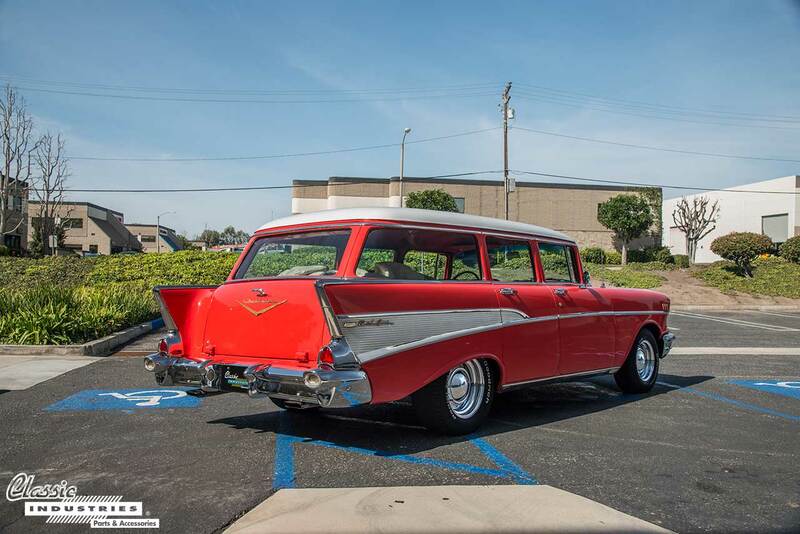 The two-door Nomads are so well-known that some classic car fans will mistakenly refer to all Bel Air wagons by that name. 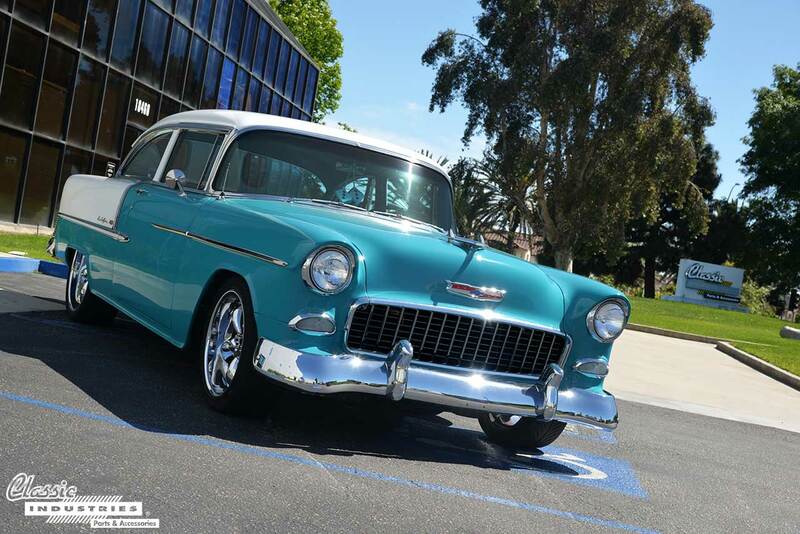 However, aside from the two-door Nomad, there was also a four-door Bel Air wagon body style. 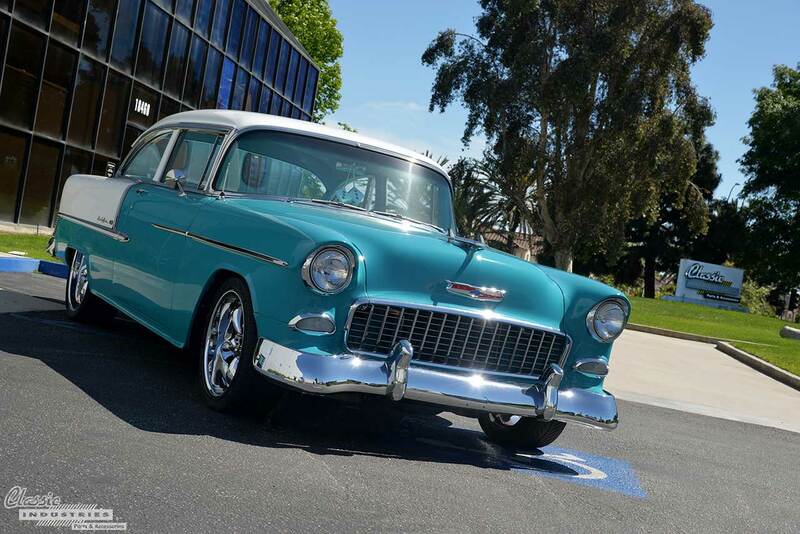 This 1957 Bel Air wagon belongs to Dan Naughton, of San Clemente, California. After decades of hard work, retirement can provide a welcome period of relaxation and time to pursue hobbies. But Ron Keller, of Huntington Beach, California, wanted more than to spend his retired days on the golf course. Instead, he decided to take on a long-term restoration project for one of his all-time favorite classic cars: the 1957 Chevy Bel Air. This was the year it all began for the now-famous Tri-Five Chevy. In 1955, Chevrolet released the first model year of this iconic line. The 150 and 210 models were certainly well-received, especially when outfitted with the optional V8 engine. However, the flagship Bel Air was truly a sight to behold. 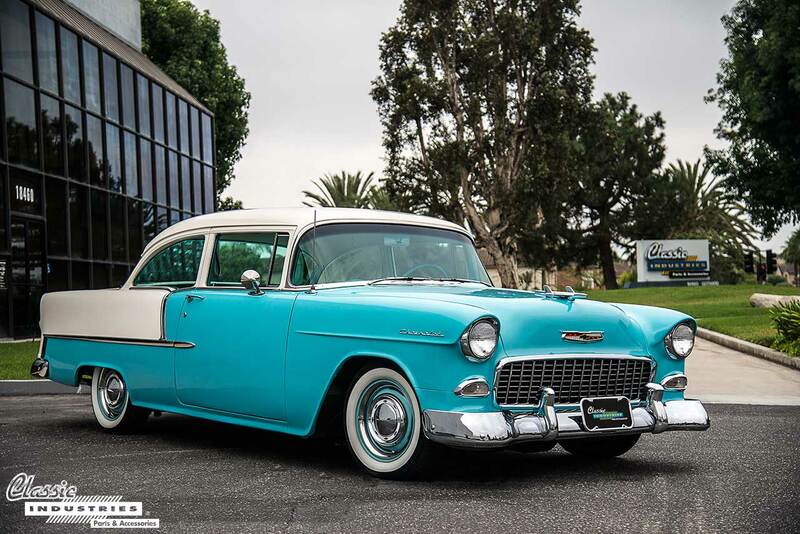 Its carpeted interior, chrome trim, stainless window moldings, and script emblems set this '55 Chevy apart from the rest of the line, and made it memorable to this day. 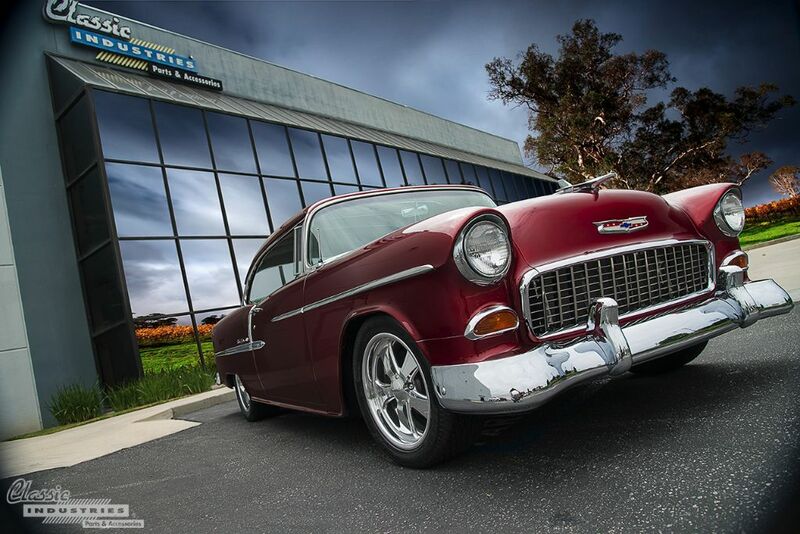 1955 was an important year for Chevrolet. 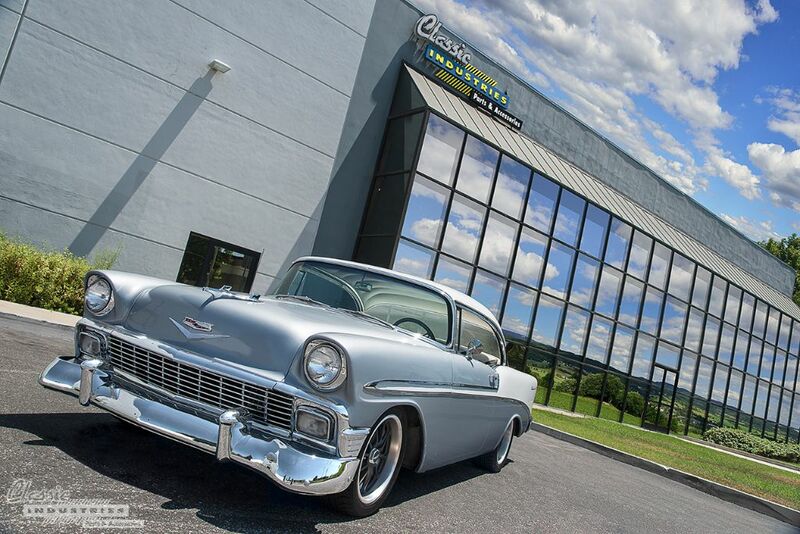 It marked the first year of the iconic model that would eventually become known by fans as the Tri Five. The top-trim version of this Chevy model was the Bel Air, which could be ordered as either a standard two-door "post" version with a B-pillar at the midpoint of the roof, or a pillarless "hardtop" version. The '55 Bel Air also featured extra chrome trim and a selection of more than a dozen eye-catching two-tone color combinations. 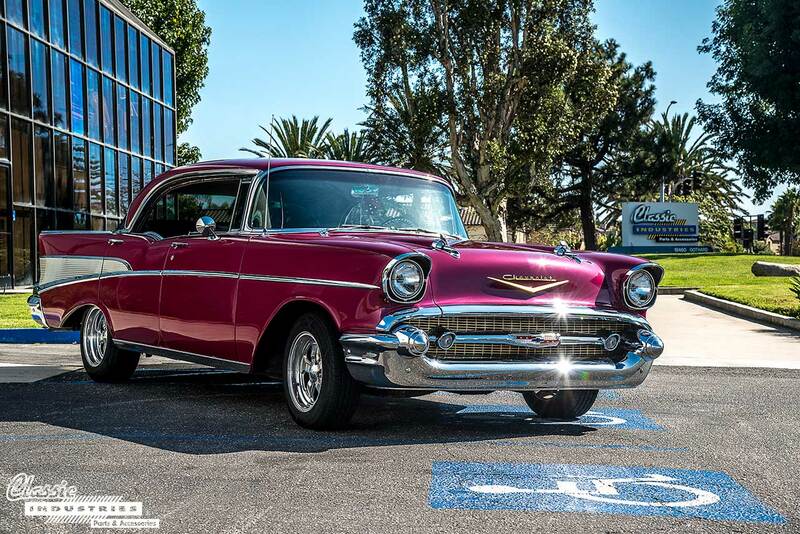 The 1957 Bel Air is one of the most iconic and recognizable cars of all time. 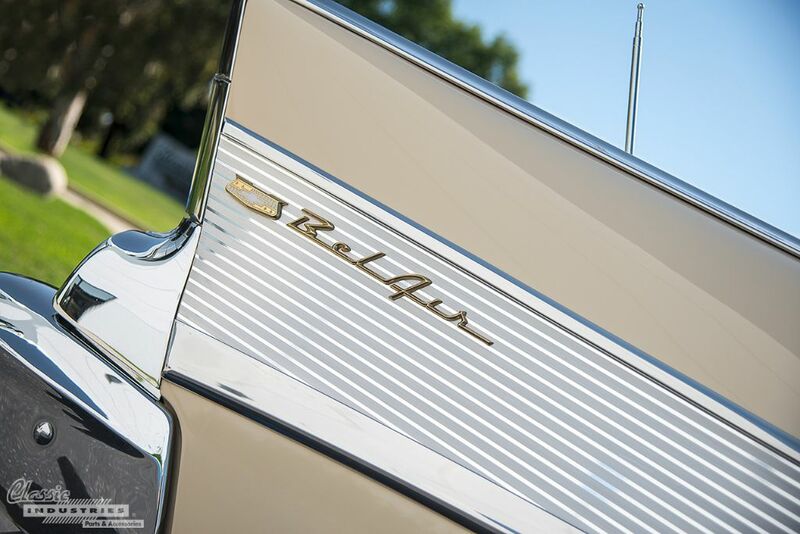 Its sleek exterior, aircraft-inspired styling touches, and abundant chrome trim have caused this model to be featured on countless TV shows, movies, album covers, and posters. 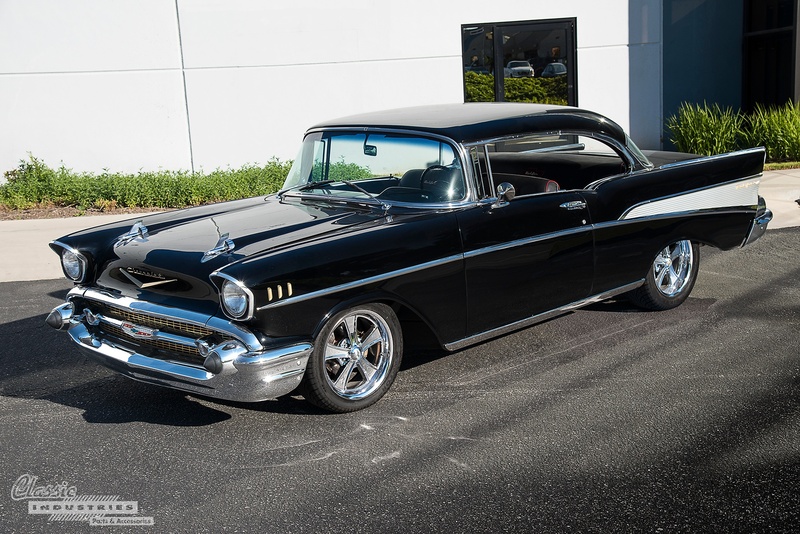 Chevrolet made a lot of cars in 1957, but when someone mentions a "'57 Chevy", this is almost always the model they're referring to. 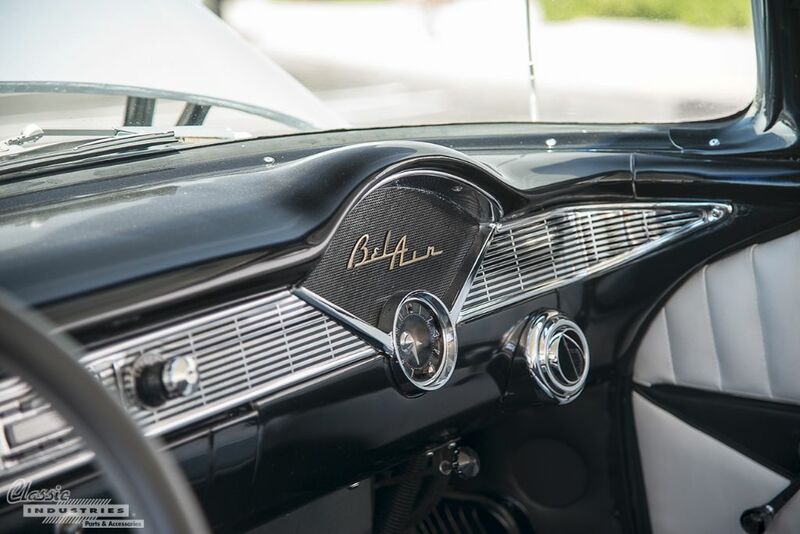 The '57 Chevy Bel Air is a timeless piece of Americana. It's one of the few vehicles that's identifiable to even those who wouldn't consider themselves automotive enthusiasts. It has been featured in countless songs, TV shows, and movies. 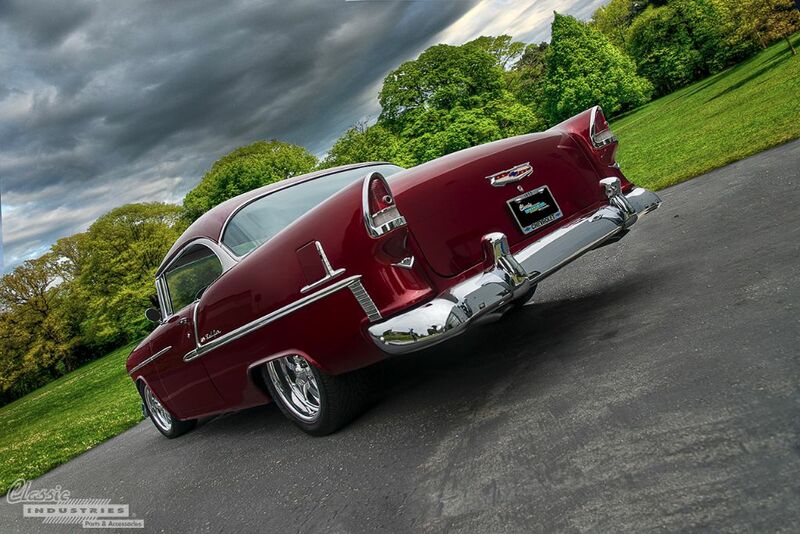 Even if you're not a die-hard classic car fan, the '57 Chevy is simply cool. 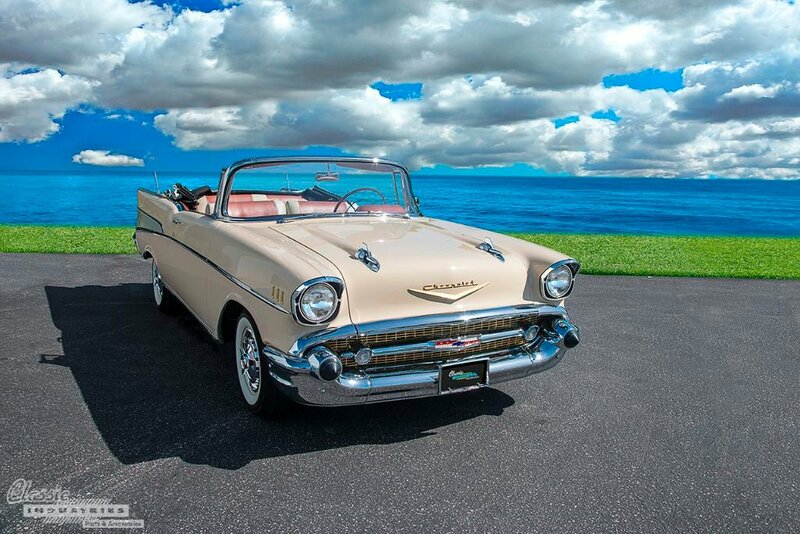 This 57 Bel Air convertible belongs to Steven Miller, of Hawthorne, California. Steven tells us he's part of the Rollerz Only car club, and picked up the Chevy as a restoration project after finding it for sale in Texas. Rather than gradually replacing bits and pieces, he dove in headfirst, and completed a full frame-off restoration of this classic convertible. The 1955 Bel Air seen here has a history of long-distance travel, and it's about to depart on a new voyage. 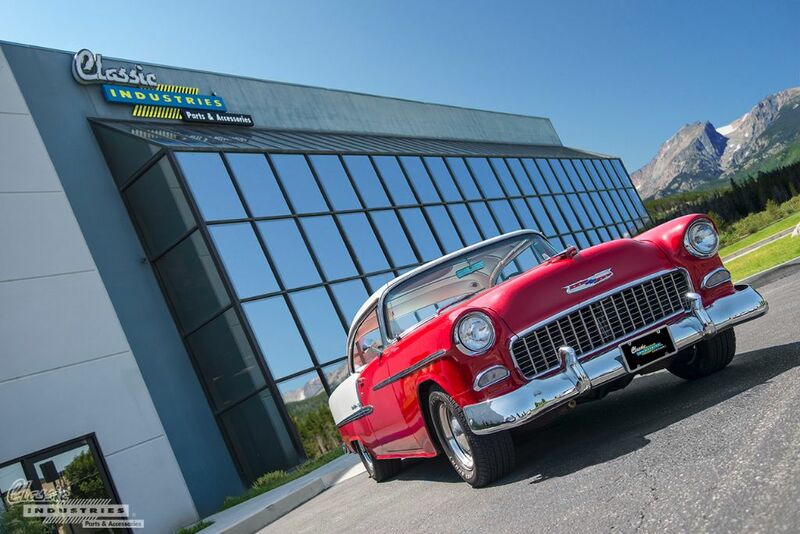 According to owner Milan Dokic, this Chevy was originally built here in the United States, but spent most of its life south of the border in Mexico. About 10 years ago, it returned to California, after being purchased by a Los Angeles resident. More recently, Milan purchased the car here in California, and will be taking it back home with him—all the way to Melbourne, Australia.